The Print File MC1418 14 x 18" Solander Museum Case is suitable for storing valuable collections. 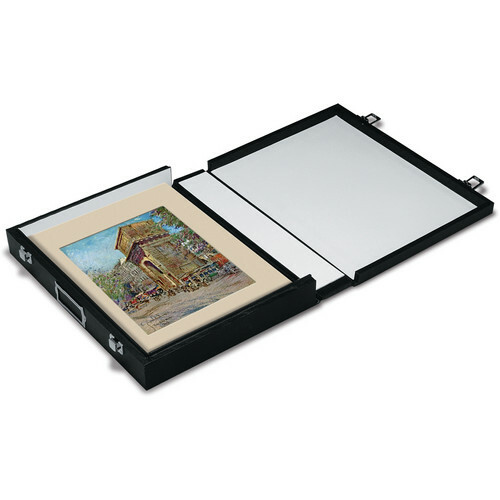 The case opens flat to transfer items safely from one side to the other, and is suitable for long-term storage. The raised lip ensures that the case closes tightly to keep out light, dust, and contaminants. Box Dimensions (LxWxH) 20.0 x 16.0 x 3.0"